Acupuncture is one of the elements that make up the discipline often referred to as traditional Chinese medicine. 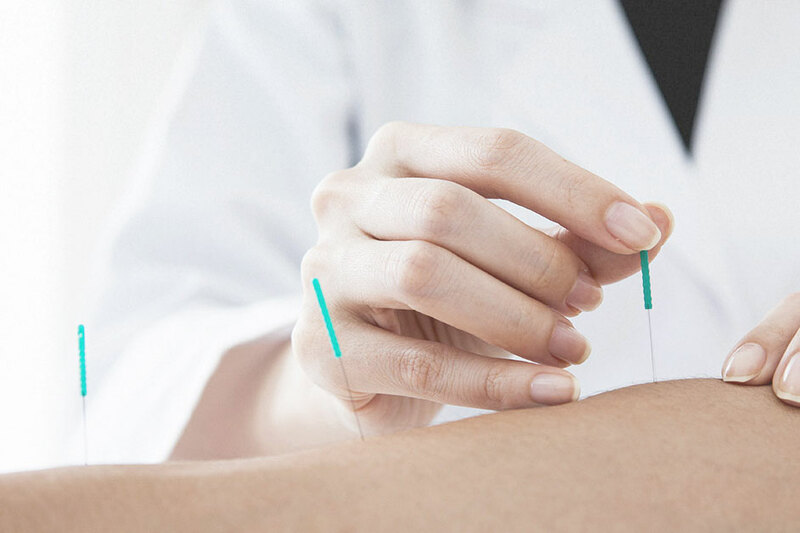 Acupuncture can provide relief for any number of conditions and complaints including postoperative and chemotherapy-induced nausea and vomiting, postoperative dental pain, substance addiction, stroke rehabilitation, headaches, menstrual cramps, tennis elbow, fibromyalgia, osteoarthritis, low back pain, carpal tunnel syndrome, and asthma. Acupuncture is effective in pain syndromes, functional problems, and any diseases in which these modulatory mechanisms are available.